Bridging finance is a generic term used to describe the covering of a funding requirement on a temporary basis pending a specific event or provision of some other longer-term lending facility. With in-house expertise of over 30 years, we are able to offer bespoke facilities through a wide range of lenders to enable you to release equity in relation to property purchases prior to sale of existing properties, or bridge cashflow gaps for other business transactions to allow you to capitalise on immediate business opportunities. It is generally made available for periods of anything from 3 to 12 months and due to its nature will normally attract a higher rate of interest. This can range from 0.75% pm up to 2%pm depending on the complexity of the transaction and the available security. Though expensive when compared to other forms of term finance, if it means the capturing of a contract or business opportunity you may otherwise have lost it can still be a very useful, cost-effective short-term solution. 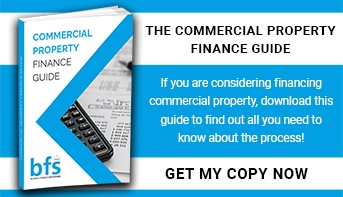 You can borrow up to 100% of your requirement depending on the security offered, and can be very useful where assets are passed between commercial entities on family members at below their full value – although the term of the 1986 Insolvency Act still apply.